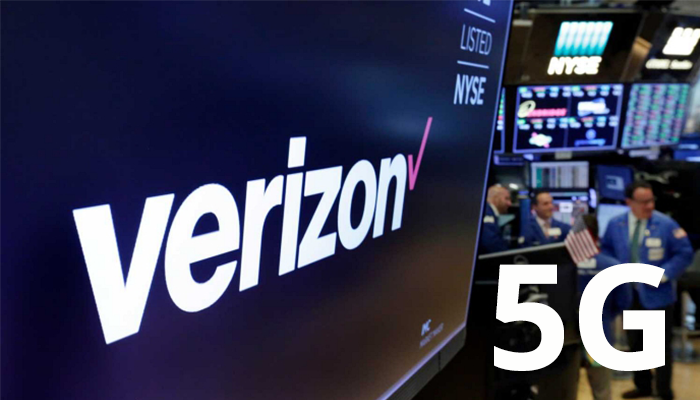 Verizon has announced a successful edge computing trial on a live 5G network, conducted using their newly formed 5G test bed in Houston. The company’s engineers used Multi-Access Edge Compute (MEC) equipment and MEC platform software, incorporated in a network facility closer to the network edge, and managed to decrease network latency by half. The test results are important for next generation networks, enabling 5G to support low-latency applications such as Virtual Reality (VR). Low latency refers to minimizing the round-trip time taken by data packets. This is an essential yet enormously challenging attribute for a 5G network, and its high performance requirements. At present, many mobile applications depend on cloud-based processing that is handled in centralized data centers, and the physical distances involved increase latency. According to Verizon, locating the computing power nearer to the users at the network edge significantly decreases the time to deliver services. For the test, an Artificial Intelligence (AI) enabled facial recognition application was used to identify people. The application, combined with the MEC equipment at the network facility, analyzed data at the edge of the network and yielded the anticipated results of lower latency.